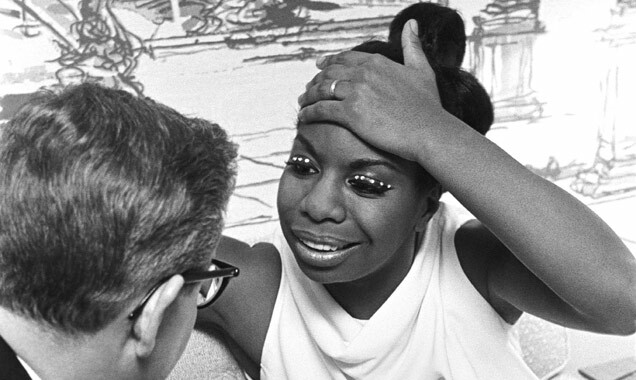 Jeff Lieberman, who directed last year's 'The Amazing Miss Simone', wrote a guest column for The Hollywood Reporter criticising the upcoming biopic 'Nina'. The controversy surrounding the casting of Zoe Saldana as Nina Simone in an upcoming biopic rages on, with the director of a previous documentary about the singer reacting to the distributor’s recent defence of the movie, saying that “not every actor can play every role”. Jeff L. Lieberman, who directed 2015 documentary The Amazing Nina Simone, wrote a guest column for The Hollywood Reporter and criticised not just the casting of Saldana, but also the tone and content of the script as “ugly and inaccurate”. Nina, set for release in the US on April 22nd, has come under heavy fire from fans of the legendary singer, as the movie’s producers appear to have used prosthetics and makeup to make 37 year old Saldana more closely resemble Simone. Lieberman added his voice to this, saying the decision to do so was tone-deaf of the “horrible history of this type of portrayal”. Her family and associates are less than happy with the casting choice for 'Nina'. 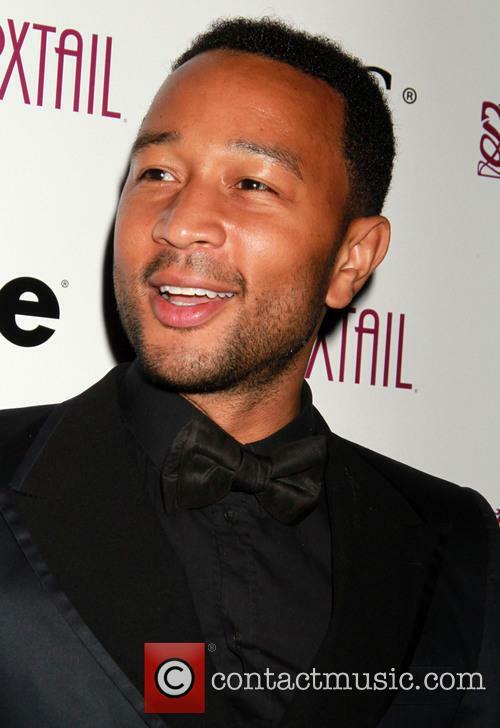 If there's one thing that never needs to rear its head in Hollywood again, it's blackface. But it seems that no-one told the crew of the new Nina Simone biopic 'Nina', because that's reportedly what they've employed for the lighter skinned leading lady Zoe Saldana. 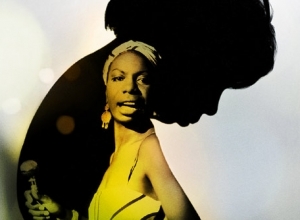 The first poster of the new movie clearly shows the half-Dominican half-Puerto Rican actress with a much darker skintone than usual, not to mention a prosthetic nose, for her role as African-American jazz singer and civil rights activist Nina Simone. And while Saldana may well have been the best casting choice as an actress, the estate of Simone have lashed out at her appearance being, well, all wrong. Nina Simone was a force of soul nature, a musical, chart-topping genius whose tunes still reverberate within a number of musical genres today. But the life of this immensely talented fusion of gospel and pop laced with jazz and performed with a perfect contralto voice faced a day-to-day fight for basic civil rights and she struggled to reconcile her artistic flair with her devotion to a fierce movement. What Happened, Miss Simone? is an upcoming documentary that tackles the difficulties of these two worlds as Simone found herself at the centre of an imperfect world as a black, female with an extraordinary ability and a desire for change. Nina Simone was, by all accounts, one of the greatest performers of all time. 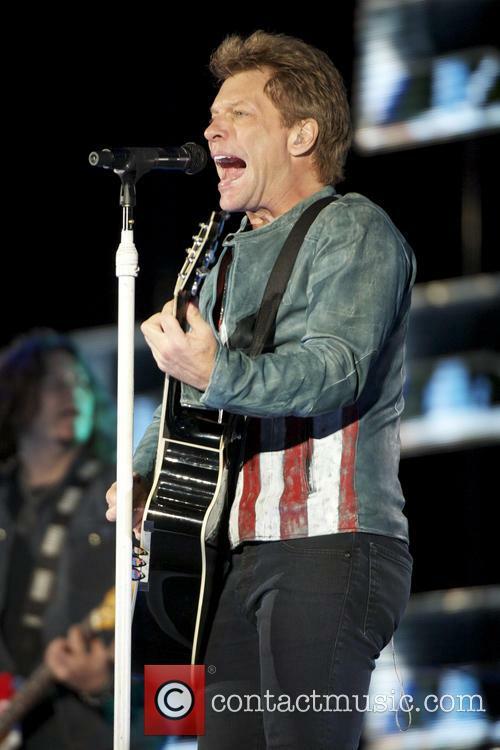 A courageous and powerful voice that touched millions and truly came alive on the stage. Although what most people don't know, is that she was the same when she left the stage. Being such a brave and important figure who lived in a time of distress and injustice, Simone was as alive offstage as she was on it, but she was angry. 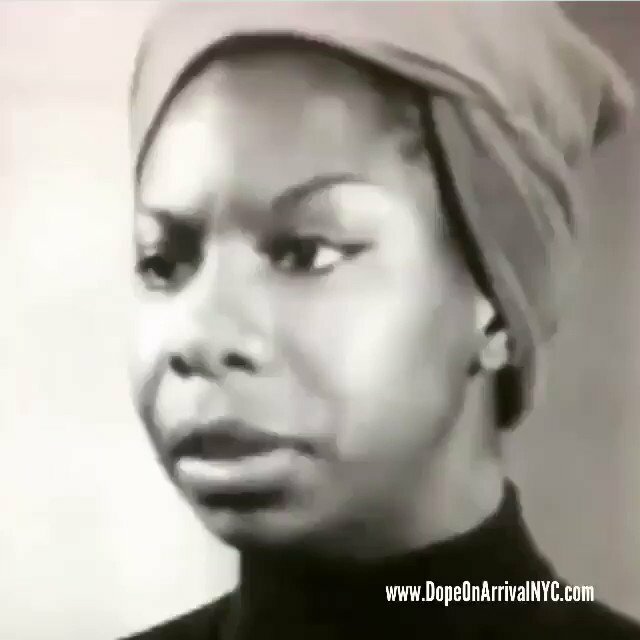 See, for the first time, the ultimate power that courage and anger can have on the world, but also make the people around her wonder, "what happened, Miss Simone?" @CynthiaEriVo Your singing gave us the chills. Straight up goosebumps!